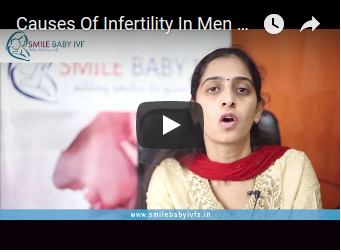 Smile Baby IVF – Infertility Clinic in Bangalore will help you to make your dream into reality. Smile Baby IVF, infertility clinic stands with an intention of providing international standard treatments and services for patients in a reasonable and cost effective manner. We offer treatments for all type of fertility cases (both men and women) using advanced medical, surgical and scientific techniques. Among them one of the sophisticated and advanced treatment method that we offer for infertility problems is IVF Treatment. Number of couples who choose IVF treatment for infertility problem is increasing day by day because of their increasing success rate and affordability. 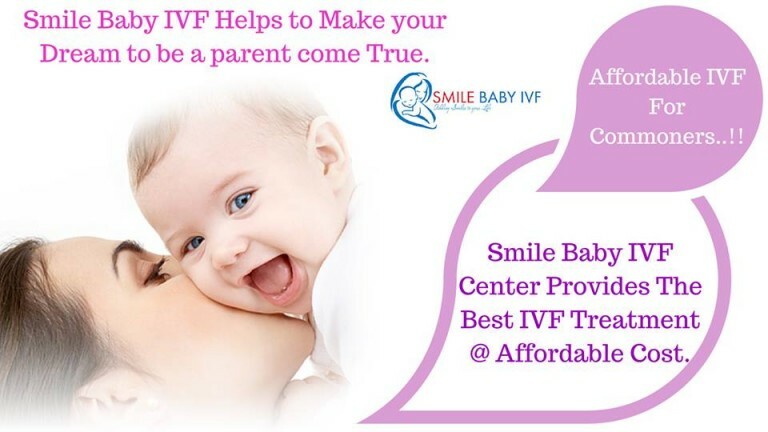 Smile Baby IVF provide advanced IVF treatments for patients based on their health conditions. The cost of IVF treatments we offer can be affordable to common people also. Nowadays IVF has become one of the proven and reliable techniques in the field of infertility and can be achieved at affordable price. I don’t know actually how to begin to thank you, as you have being the main and only source for bringing in and giving me the feeling of motherhood, which I once upon thought will never be possible.